We guarantee that you will have an amazing vacation here in Egypt, and that you will enjoy every moment of your accommodation and your tour. 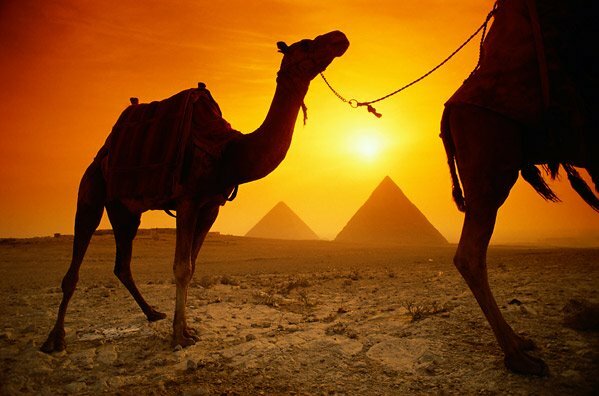 Book your Egypt package holiday today. Day 1	Arrive Cairo airport where will be met and assisted by our staff- then transfer to your hotel- over night Cairo. Day 2	After breakfast- start your day tours by visiting the Egyptian museum- lunch then transfer to Giza pyramids to visit the three pyramids and sphinx- back to hotel- overnight Cairo. Day 3	Breakfast- travel northern to Alexandria the second city in Egypt and located on Mediterranean sea to visit famous library- Montazah park- Greek and komon theatre- sea food lunch- end tours by visiting Qaitbay fortess- travel back to Cairo – over night Cairo. Day 4	After breakfast- start your day town by visiting citadel of Salah Aldine, Mohamed ali pasha mosque, Hussein mosque, imam al Shafai mosque- lunch time then transfer to visit old Coptic Cairo then free time in Khalili bazaar- back to hotel- over night Cairo. Day 5	After breakfast- free time until you departure flight- time back home. $ 295 per person in double package at 3 stars hotels. $390 per person in double package at 4 stars hotels. $400per person in double package at 5 stars hotels.